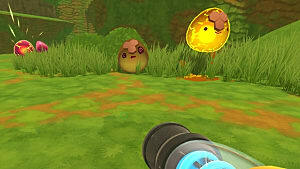 There's a lot going on in Monomi Park's Slime Rancher, from a range of subsystems to keep up with to a large number of critters to keep track of. 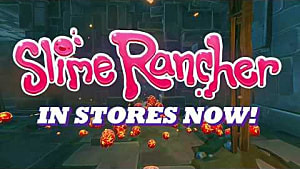 One of the more obscure features is found in the game's pause menu: Emergency Return. The game doesn't exactly tell you what this option does or why it might be handy. But this guide will. First, finding this option is simple. Pause the game, and look for the option second from the bottom. There's a reason it's right near Save and Quit as well, because it's not an option you should frequently use. 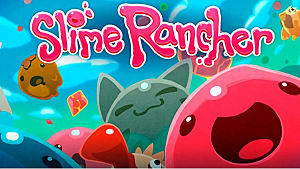 Slime Rancher's Emergency Return feature does basically what it says: it automatically returns you to your farm. It sounds nice, but don't use it glibly. When you choose Emergency Return, you lose all items on your person at the moment, and time progresses to the next day (or beyond) as if you were knocked out. With that in mind, it might seem like there's little point in having such an option. However, it comes in handy at a few points. 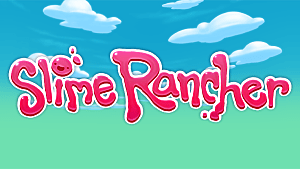 Polished as Slime Rancher is, the game still has many glitches. One of them is clipping. 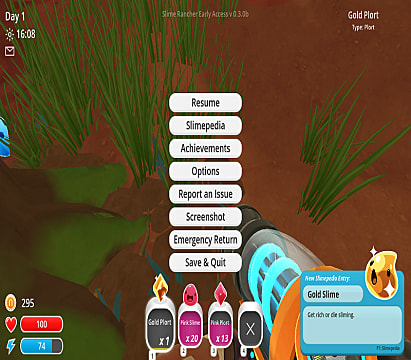 Often, when you're running all out, you'll clip through some of the environment and get stuck, with no way to fix the glitch. Emergency Return lets you escape the situation with relatively minimal cost. 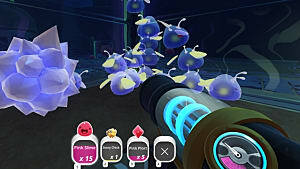 The same goes for glitching in the Slime Sea. Venture too far out, and the game starts behaving oddly since you aren't really supposed to go that far in the Sea. 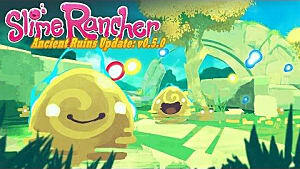 But Emergency Return resolves the issue without crashing the game or losing all your progress. Another common issue Emergency Return helps with is the jetpack glitch. 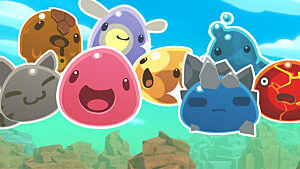 Tempting as using the fully upgraded jetpack to fly over Slime Gates may be, it also makes the game glitch out. Emergency Return is your only salvation there too. Emergency Return is a handy feature in dire situations, but make sure you're careful when selecting it. 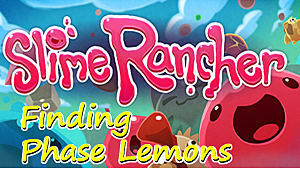 As the name implies, it should only be used when absolutely needed. 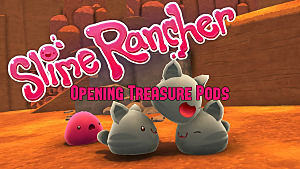 Let us know in the comments if you've encountered any of these glitches, and be sure to check out our other Slime Rancher guides.